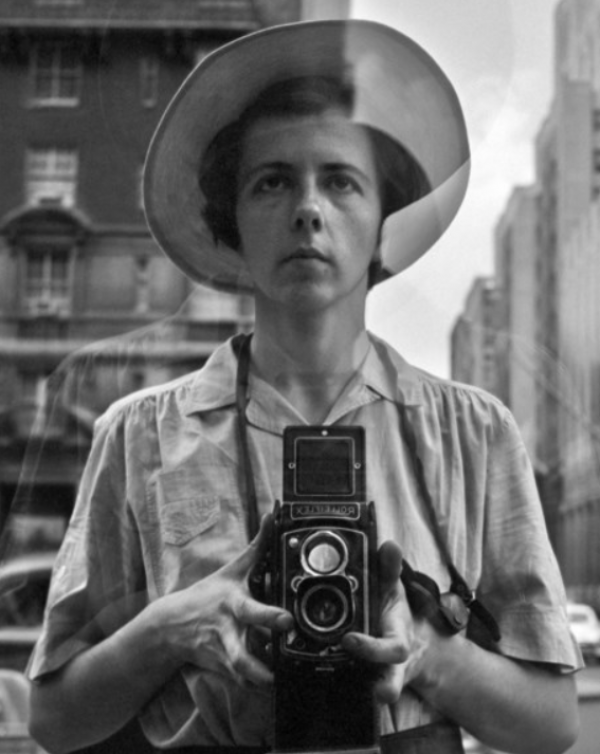 Piecing together Vivian Maier’s life can easily evoke Churchill’s famous quote about the vast land of Tsars and commissars that lay to the east. A person who fit the stereotypical European sensibilities of an independent liberated woman, accent and all, yet born in New York City. Someone who was intensely guarded and private, Maier could be counted on to feistily preach her own very liberal worldview to anyone who cared to listen, or didn’t. Decidedly unmaterialistic, Vivian would come to amass a group of storage lockers stuffed to the brim with found items, art books, newspaper clippings, home films, as well as political tchotchkes and knick-knacks. The story of this nanny who has now wowed the world with her photography, and who incidentally recorded some of the most interesting marvels and peculiarities of Urban America in the second half of the twentieth century is seemingly beyond belief. An American of French and Austro-Hungarian extraction, Vivian bounced between Europe and the United States before coming back to New York City in 1951. Having picked up photography just two years earlier, she would comb the streets of the Big Apple refining her artistic craft. By 1956 Maier left the East Coast for Chicago, where she’d spend most of the rest of her life working as a caregiver. 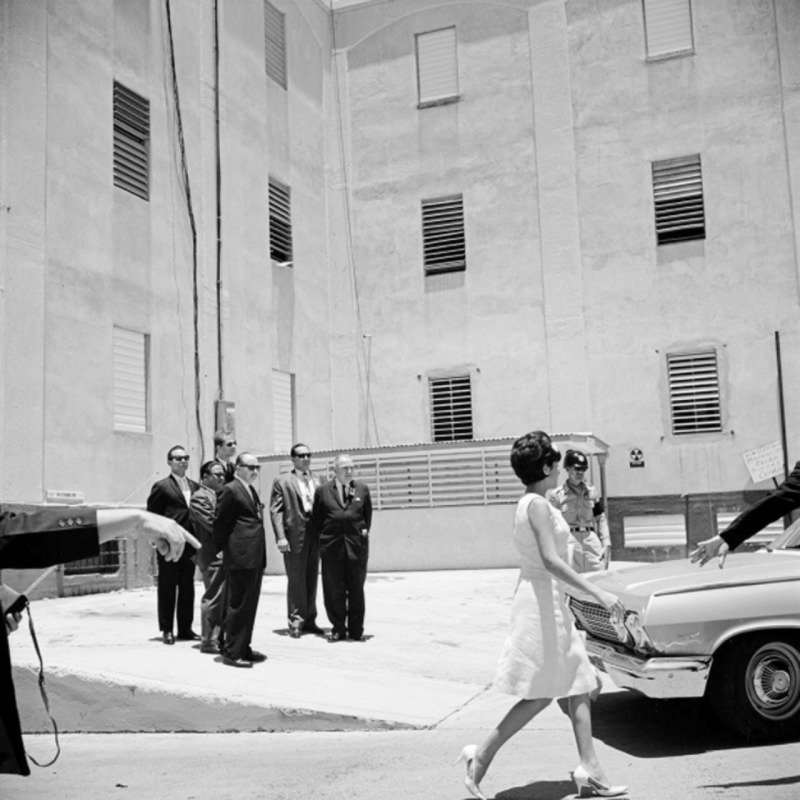 In her leisure Vivian would shoot photos that she zealously hid from the eyes of others. 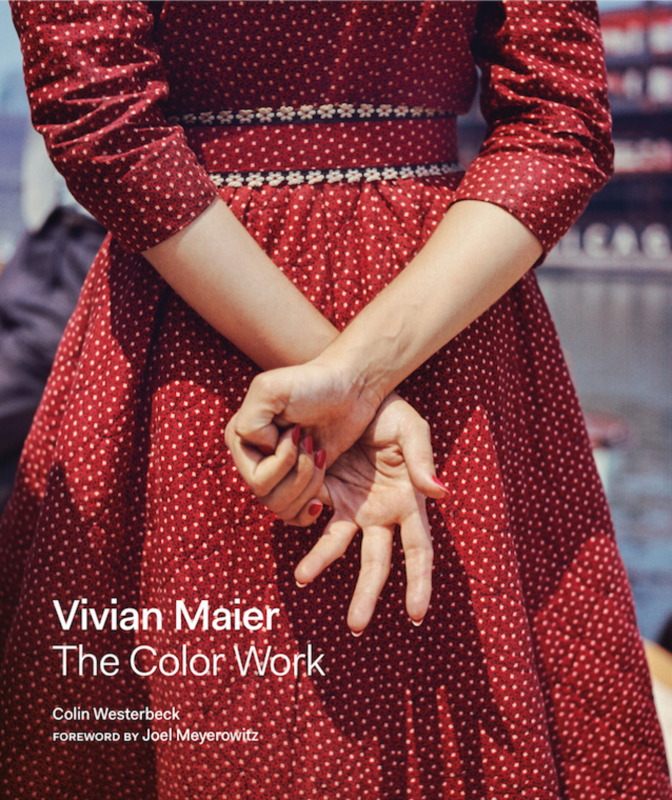 Taking snapshots into the late 1990′s, Maier would leave behind a body of work comprising over 100.000 negatives. Additionally Maier’s passion for documenting extended to a series of homemade documentary films and audio recordings. 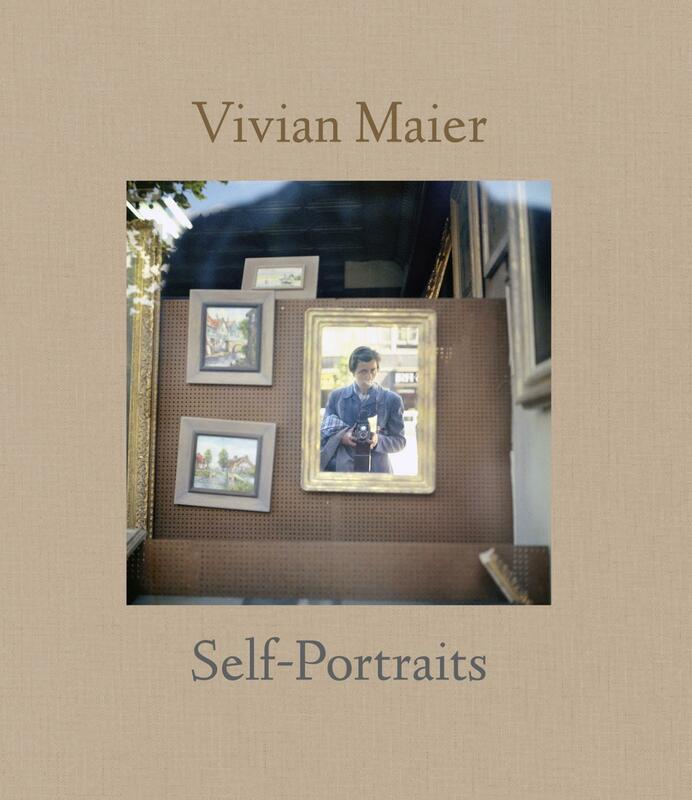 Interesting bits of Americana, the demolition of historic landmarks for new development, the unseen lives of various groups of people and the destitute, as well as some of Chicago’s most cherished sites were all meticulously catalogued by Vivian Maier. A free spirit but also a proud soul, Maier became poor and was ultimately saved by three of the children she had nannied earlier in her life. Fondly remembering Maier as a second mother, they pooled together to pay for an apartment and took the best of care for her. Unbeknownst to them, one of Maier’s storage lockers was auctioned off due to delinquent payments. In those storage lockers lay the massive hoard of negatives Maier secretly stashed throughout her lifetime. 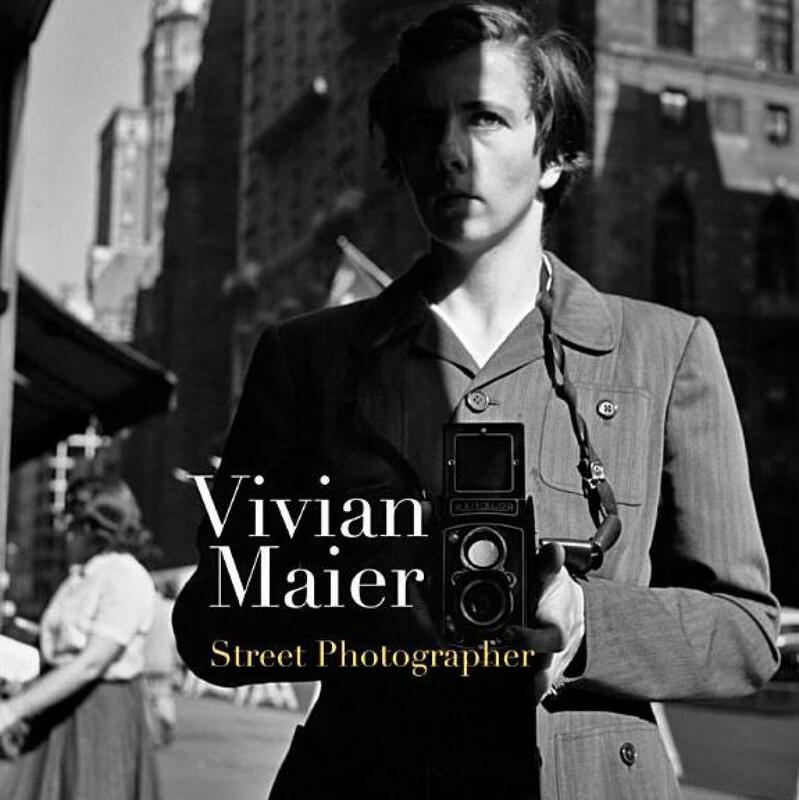 Currently, Vivian Maier’s body of work is being archived and cataloged for the enjoyment of others and for future generations. John Maloof is at the core of this project after reconstructing most of the archive, having been previously dispersed to the various buyers attending that auction. Now, with roughly 90% of her archive reconstructed, Maier’s work is part of a renaissance in interest in the art of Street Photography.